IT IS fair to say 2018 is an Inter Dominion Matt Leppard will never forget. 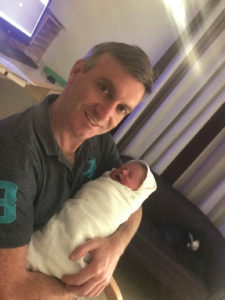 Just hours after watching his first Inter Dominion entrant contest a heat of the time honoured series at Tabcorp Park Melton last night, Leppard welcomed a new addition to his stable. Leppard is part-owner of talented pacer Cant Refuse, which finished a solid fifth behind Galactic Star in the second qualifier. 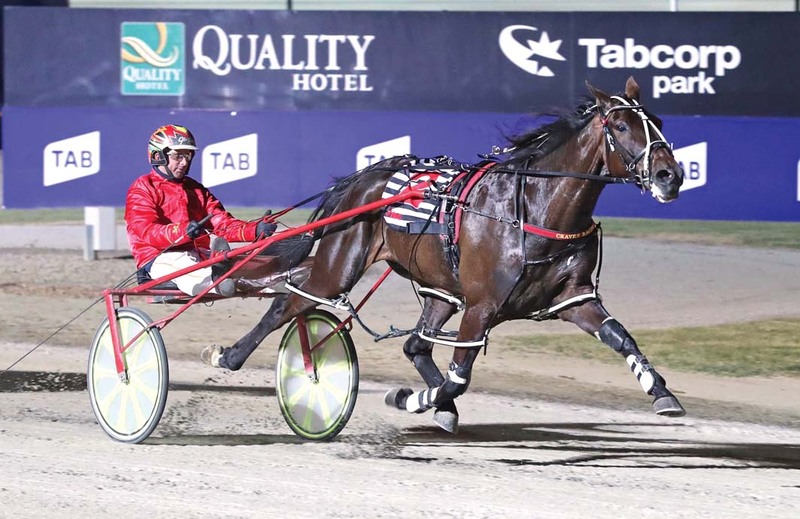 “It’s very exciting to be involved in my first Inter Dominion runner,” Leppard said. “He did well from his tough back row draw and is in the mix heading into the second round. While Cant Refuse was unplaced – beaten just five metres – Leppard ended the night as a major winner after his partner, Hayley, foaled a filly. Arriving within a few hours Mum and Dad making their way to the hospital, Harlow is a Group One star in the making according to Leppard. “Hayley was fine in the arvo but by 6pm she started to feel a little discomfort but wasn’t sure if it was labour,” Leppard said. “So I stayed at the track to watch Cant Refuse. “Then straight after the race she told me I need to rush home quickly….a few hours later I was holding Harlow.